I'm jumping into this whole blogging thing with all four paws today to wish Mommy a happy four year blogoversary! WOW! Mommy's been blogging for FOUR WHOLE YEARS...that's longer than I've been alive! For our first Caturday Art project together we used Pho.to to create a cute little cat collage of the 3 torties who have been a part of the last four years...Tara, Truffles...and ME! We also wanted to tell you about a fund-raising event that we're participating in for a poor, abandoned, and hurting kitty named Bootsie. "Bootsie was abandoned in Greenville, SC a couple of weeks ago when his owners packed up and pulled away in a U-Haul. There was poor Bootsie, sitting in his driveway for weeks until some new people moved in. Then Bootsie guessed they were not coming back for him. Bootsie’s owners never treated him for ear mites he got way back in September of last year. A hematoma and horrible scar tissue has rendered him with a lot of constant pain and scratching. The canal which is bent normally, is so thin and convoluted that no medicine can get in to help bring him some relief. Can you even imagine? Vets I have taken him to said the ear drum may rupture, which would be excruciatingly painful, but there is nothing more they can do for him. Then I researched a surgery called a TECA (total ear canal ablation). The ear canal and ear drum are removed. Upstate vets is the only one I have found that can do it at a cost of $1,800 to $2,000 dollars. 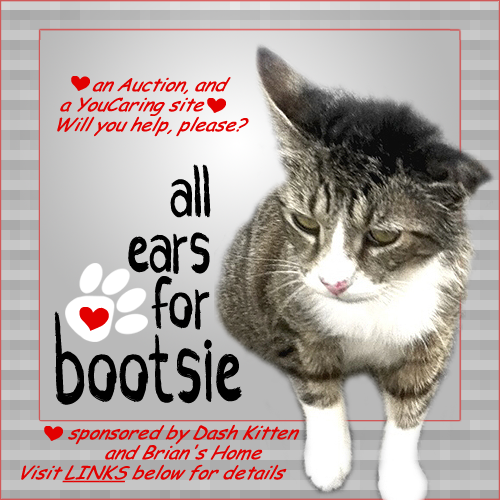 An All Ears for Bootsie Auction has been created by our wonderful friends at Dash Kitten. There are some wonderful items available to bid on, from jewelry to books to clothing and much more. What an exciting time to start, Mudpie! Congratulations, Mudpie! You're doing a wonderful job! We're praying for dear Bootsie. 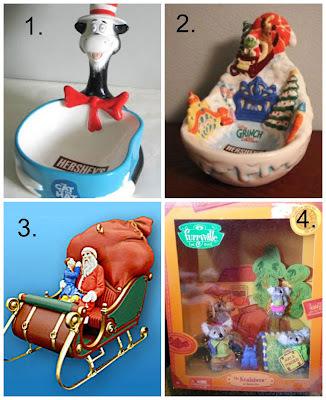 We hope the small auction donation we're making will help just a little bit. What an adorable collage. You're doing a great job, Mudpie! Wow, congrats on your big milestone. 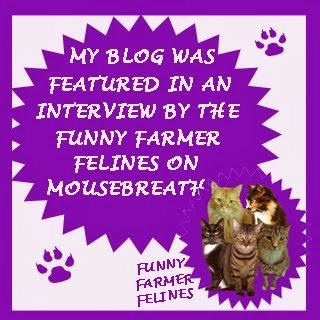 We started our cat blogs the same summer! Wishing you all the best on your rebranding and new blogger Miss Mudpie. What a very nice collage ! If this poor Bootsie doesn't belong to anybody, wouldn't it be better to just put him asleep ? He must suffer this poor cat. Happy Blogobersary to you and the Mom. Mudpie, we sure are glad you came to live there. 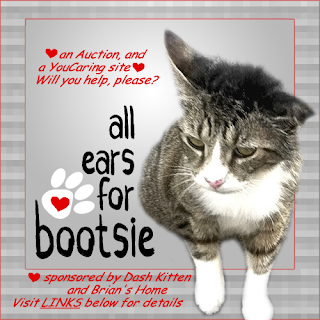 We thank you for putting some items on the auction for Bootsie. We sure hope that Bootsie gets better soon.. You all have a great Saturday. Happy Blogoversary!!! That is a great collage. 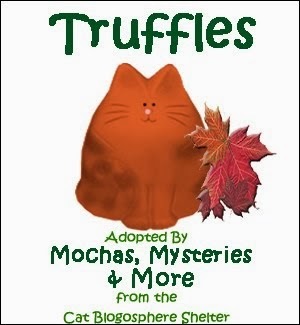 Welcome to the world of Blogs and Caturday Art, Mudpie!!! Mudpie, what a great time to start. Happy Blogoversary! That sure is a good way to jump in Miss Mudpie. 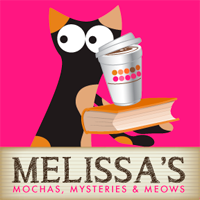 Guess what today is our blogoversary too! A big happy blogoversary to both of us! You're off to a GREAT beginning! Beautiful collage! Hoping Bootsie reaches his goal soon. That collage is such a creative way to celebrate your blogoversry! Happy 4th Blogoversary, dear Mudpie and Melissa. Here's to many, many more! Beautiful collage! Happy 4th Blogoversary. We hope they get all the green papers they need for poor Bootsie. 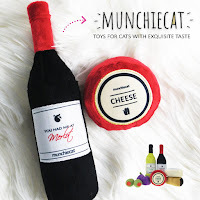 ConCats on yous 4 year blogoversary and here's to many many more. Weez purrayin' fur Bootsie. Have a gweat day. Happy Blogoversary!!! 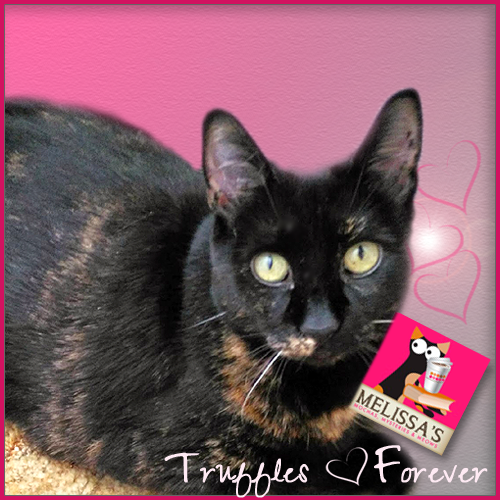 I just love your blog and the torties that have been a part of it. I look forward to Mudpie's posts and I'm sending prayers and positive thoughts for Bootsie. I hope he can have his surgery and that he does well with it. Happy Blogoversary, and welcome to blogging, Mudpie! That is a great collage. 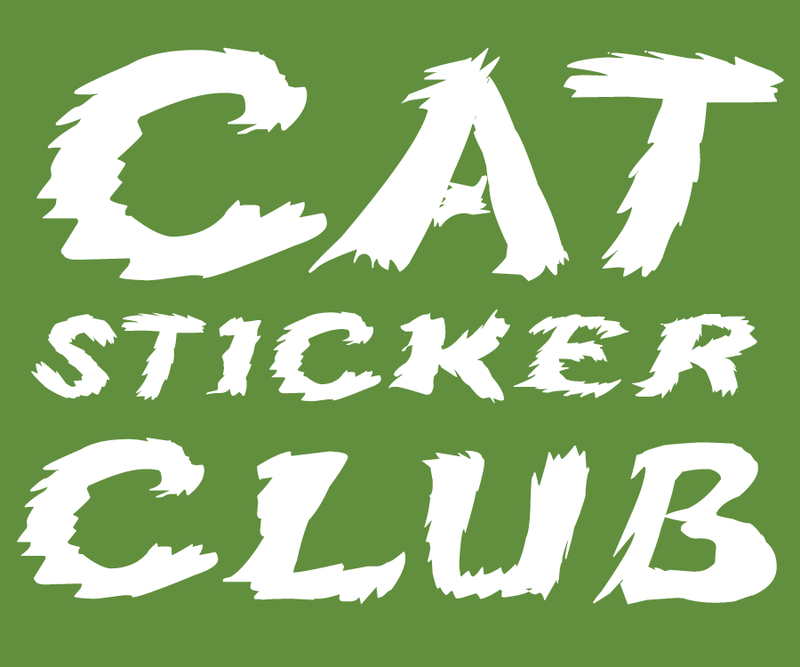 Concats on the Blogoversary! Have you seen the latet updates. He’s doing really well and may not need the surgery although his bills are already up to $800. I hope we can raise lots of money with the auction. Happy Blogoversary! We're purring for Bootsie and hope he gets the help he needs. Oh poor Bootsie. I wonder, though, about that diagnosis. Hematomas and scar tissue sound less likely to cause pain than bewilderment about his hearing loss, which the expensive surgery wouldn't cure. Happy 4th Blogaversary! I love the collage.